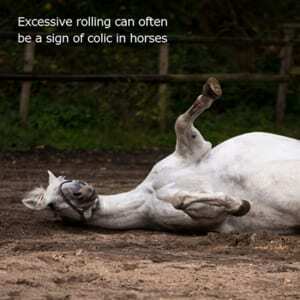 The word “Colic” brings fear to every horse owner and it can occur in even the best-managed horses. Here are some practical tips to help prevent colic in horses from Wadswick’s in-house nutritional advisor Nikki McGee. Colic is abdominal pain in horses. It can indicate problems with the gut or other organs in the abdomen and can range from mild indigestion to severe problems such as a twisted gut. How to spot the signs of colic? It is always worth looking out for any general changes in behaviour which may indicate illness. 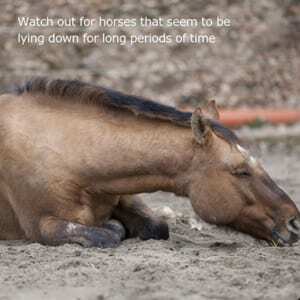 Why would my horse get colic? Many factors can be linked to colic. For example, a change of routine, feed, stress, lack of exercise in stabled horses, travelling, pregnancy and gastric ulcers. Of all of these, feeding changes seem to be the most significant. This is probably due to the sensitivity of the horse’s digestive tract. So, how can you help to prevent colic? 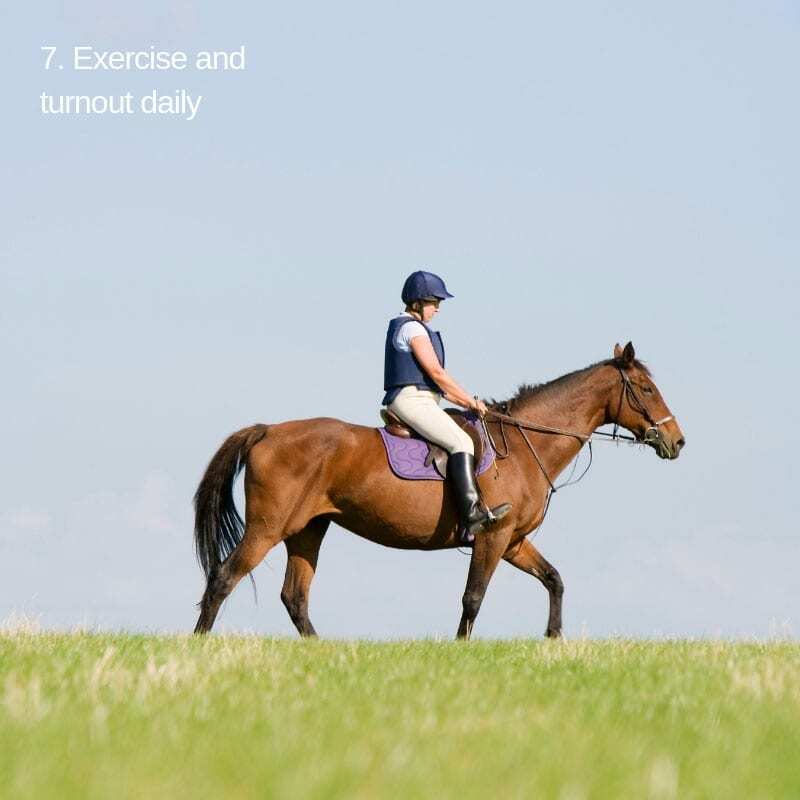 Establish a routine and stick to it, avoiding sudden changes: Feeding / Stabling / Exercise / Turnout. Provide fresh, clean water at all times. 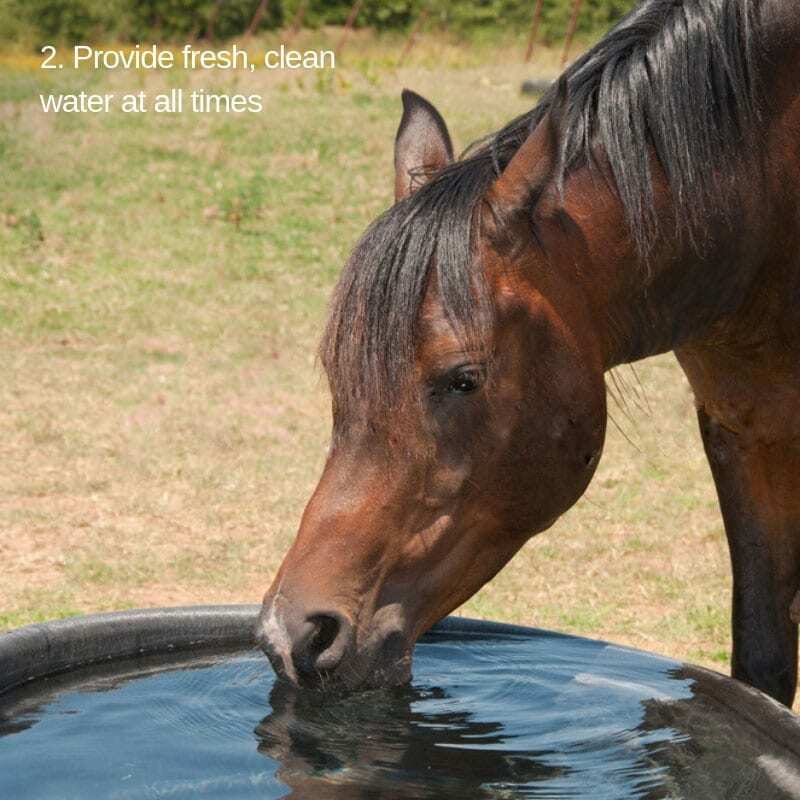 Keep water troughs clean and free from algae. Feed a high-quality diet consisting mainly of fibre, split into several hay nets to encourage foraging. Avoid excessive hard feed. Divide into >2 feeds daily. 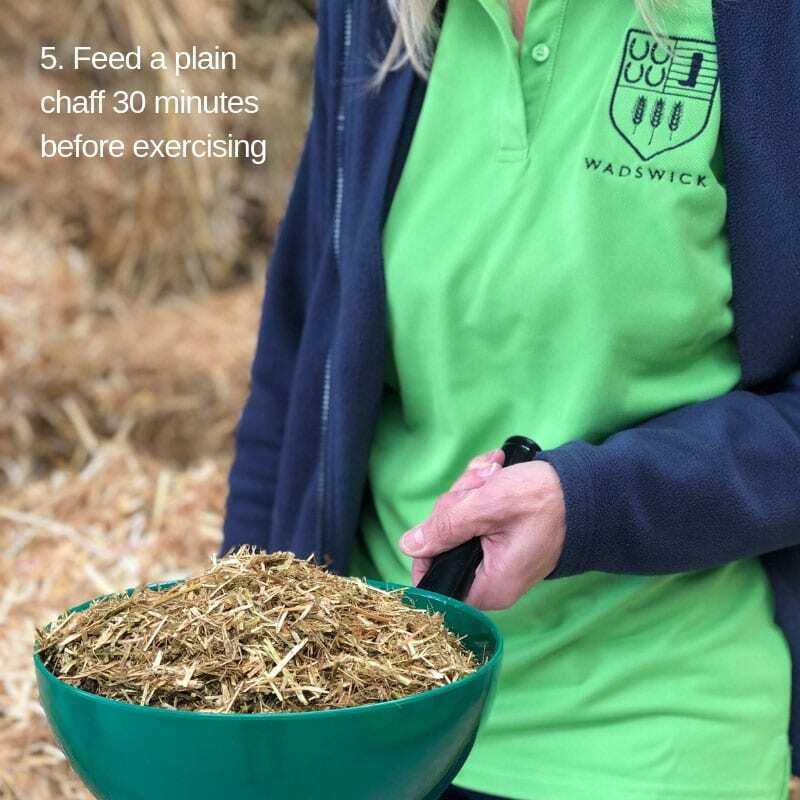 Feed a plain chaff 30 minutes before exercise – 1 round bowl stubbs scoop. Follow an appropriate parasite control program (regular faecal worm eggs counts and worming when appropriate). Exercise and/or turn out daily. The risk of colic increases with time spent in the stable. Travelling is stressful so make sure you water regularly and provide plenty of forage. Nikki McGee is the in-house horse feed adviser at Wadswick. If you would like to discuss any of Nikki’s tips further, please call her via the shop on 01225 810700.